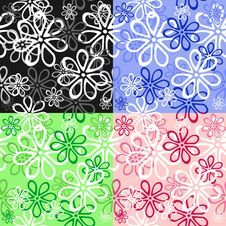 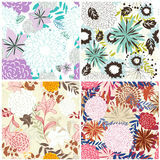 Seamless vector backgrounds set with hand drawn flowers. 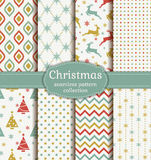 For easy making seamless pattern just drag all group into swatches bar, and use it for filling any contours. 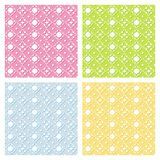 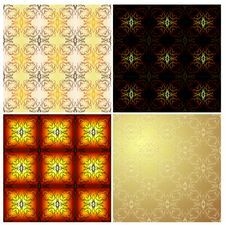 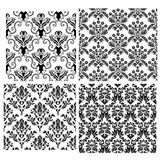 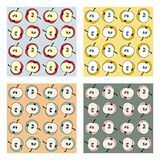 Seamless Vector Backgrounds Set Seamless Vector Backgrounds Set Seamless Damask Backgrounds Set Seamless Floral Backgrounds Set Seamless Floral Backgrounds Set Seamless Floral Backgrounds Set Seamless Floral Backgrounds Set Set Of 10 Vector Seamless Geometric Lines Pattern Backgrounds Fo Halloween Seamless Patterns. 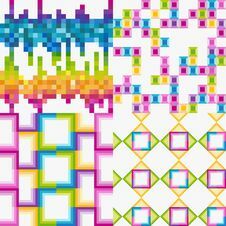 Vector Set. 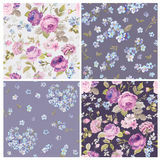 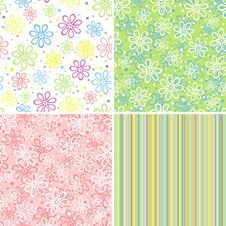 Set Of Spring Flowers Backgrounds Christmas Seamless Patterns. 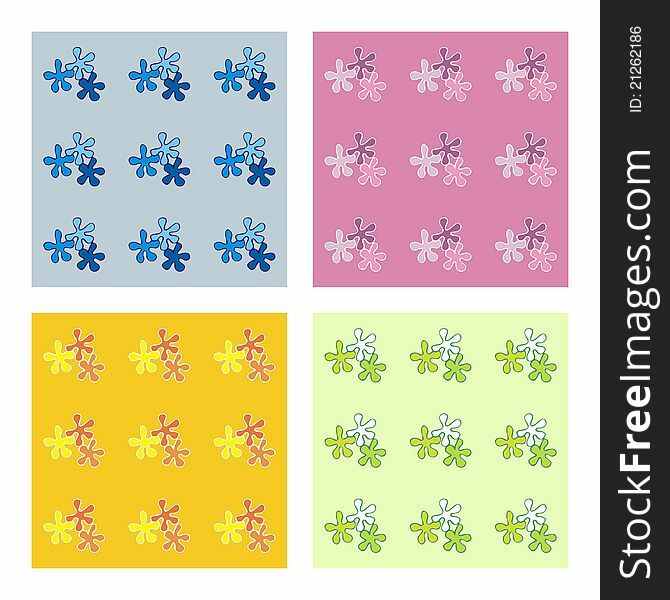 Vector Set. 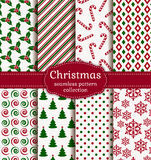 Christmas Seamless Patterns. 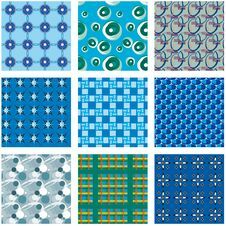 Vector Set. 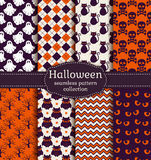 Halloween Seamless Patterns. 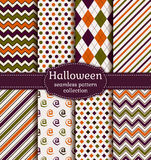 Vector Set. 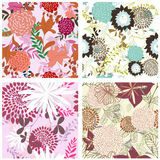 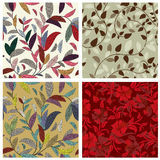 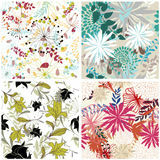 Autumn Seamless Patterns. 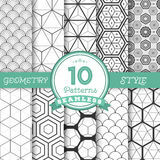 Vector Set. 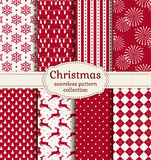 Christmas Seamless Patterns. 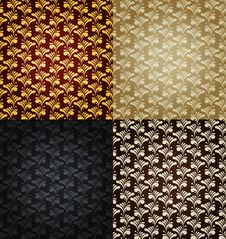 Vector Set.